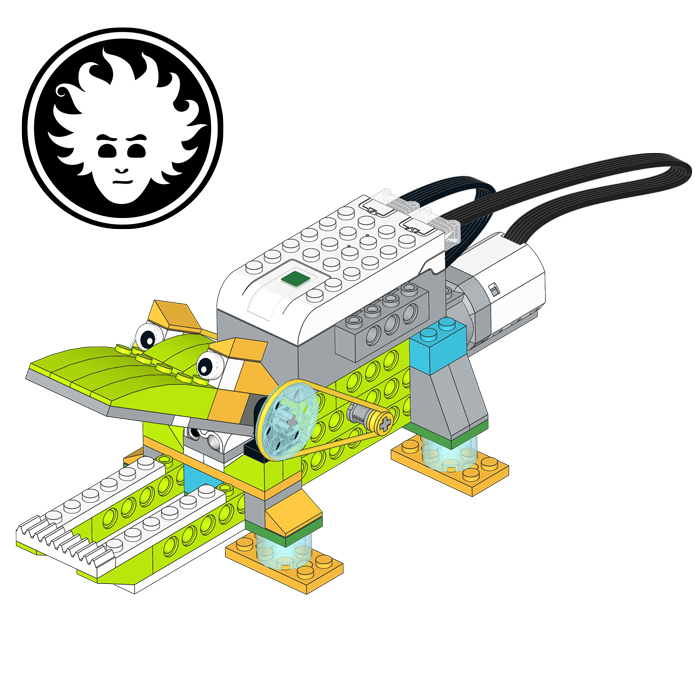 October 2018: In the coming months, I will carry out many LEGO programming workshops in the middle schools of my city, to help the students in the choice of high school curricula. 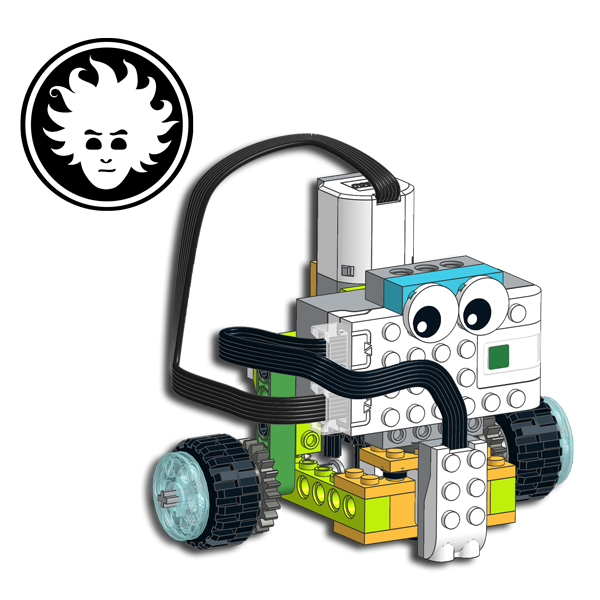 I decided to specifically create a model that uses two WeDo 2.0 sets 45300, to give the kids the opportunity to face a programming challenge that is not very easy. 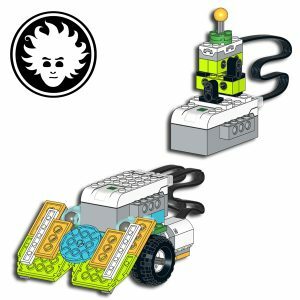 So, here’s my new LEGO WeDo 2.0 project, a sturdy LEGO sumo robot that you can remote-control using a joystick. 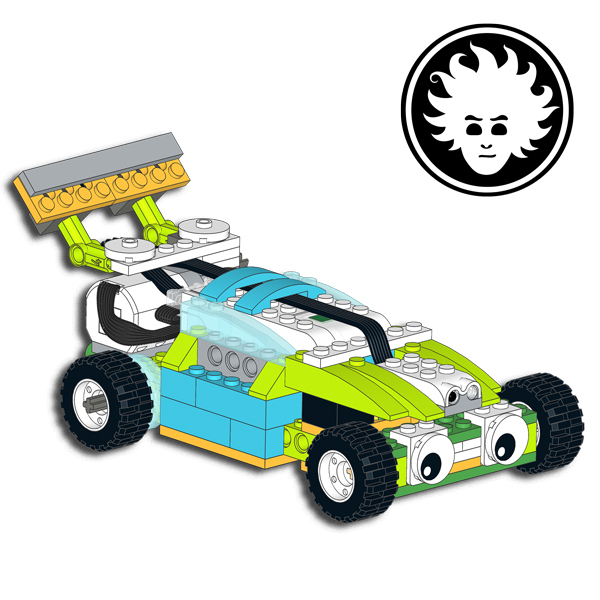 To build these models, you will need two LEGO Education WeDo 2.0 sets #45300. 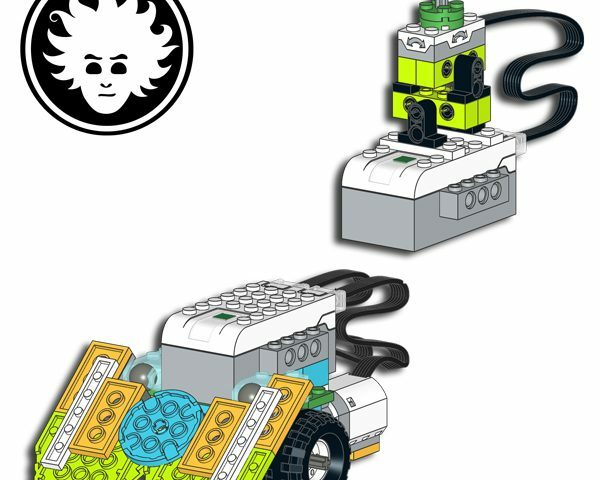 Taking advantage of the double assortment of elements, the robot can use two motors to move around on the ring. The two WeDo 2.0 Smart Hubs are used one for the robot, the other for the remote control. 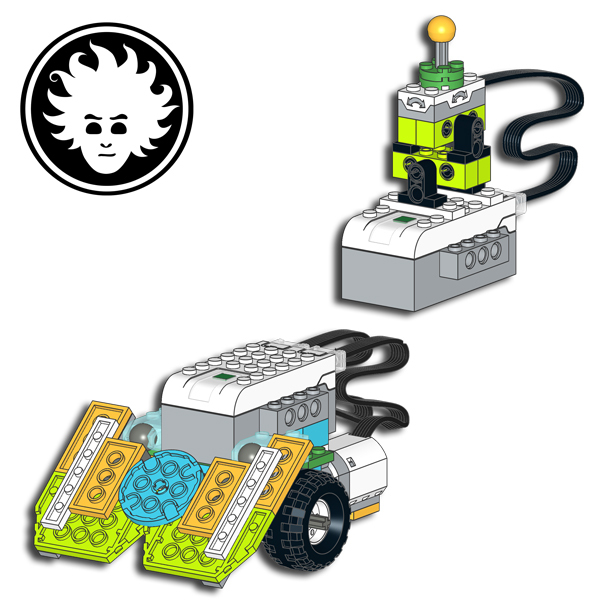 Have fun building, playing and customizing this robot and its controller!